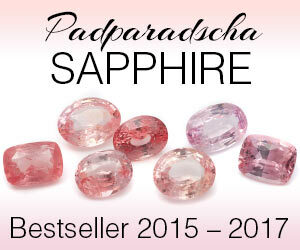 One of the most versatile and captivating stones, Natural Alexandrite is one of the few precious gems that changes color from a sea green in white light to cherry red in incandescent lighting. Mined today in Russia and Srilanka, Alexandrites range in color from bluish-green to purplish-red, these gems are most commonly fashioned into mixed cuts, showcasing kite-shaped and triangular facets or concentric rows of parallel facets. Extremely rare and sought-after, this gem was named after the Russian tsar Alexander II and can often be more expensive than gems like Rubies, Emeralds or Sapphires. 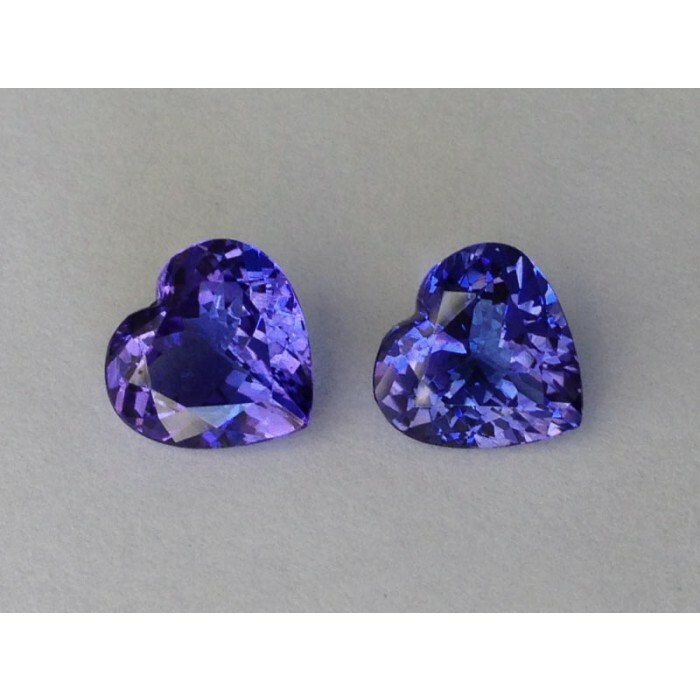 Considered a mystical or magical stone, Natural Alexandrite is said to be associated with good omens, while boosting the wearer’s intuition and also aiding creativity and inspire imagination. 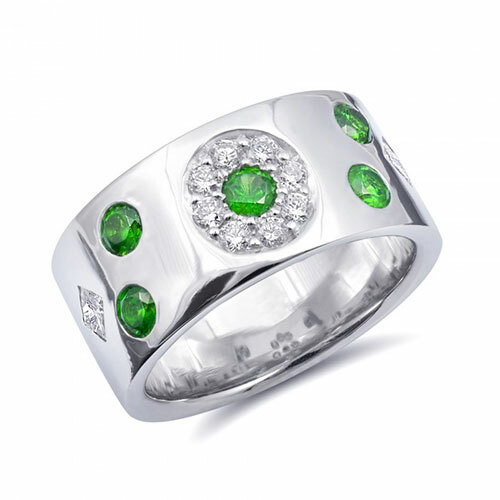 On this page we have some samples of our wide collection of Alexandrites. 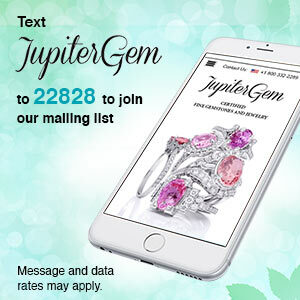 by email to info@jupitergem.com or phone +1 323 844 3675 (9.30 am - 5pm, PST time). 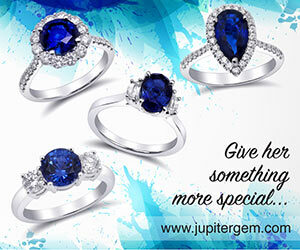 Many natural Alexandrites in our stock and ready for delivery tomorrow. We deliver FREE in the USA. We are happy to provide images and videos. Don't forget to make your OFFER by clicking the green button. 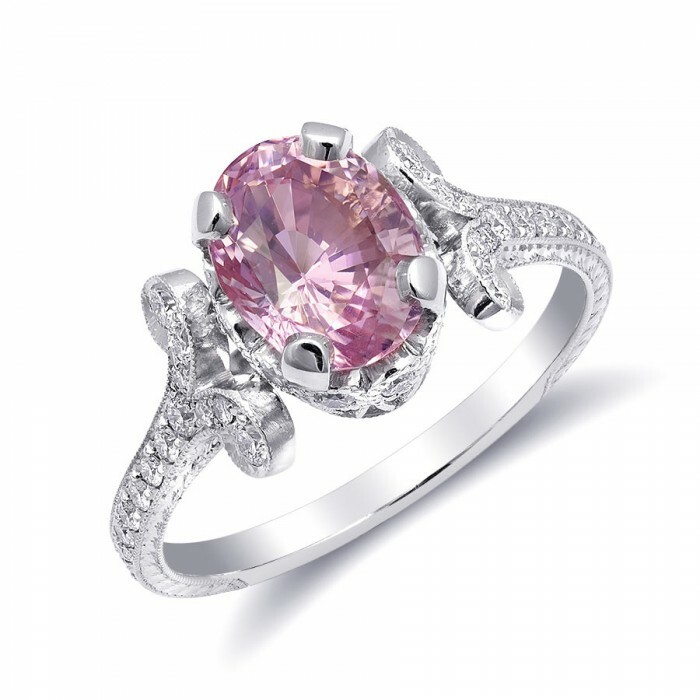 Thank you for visiting our Boutique of precious Gemstones and high end Jewelry!